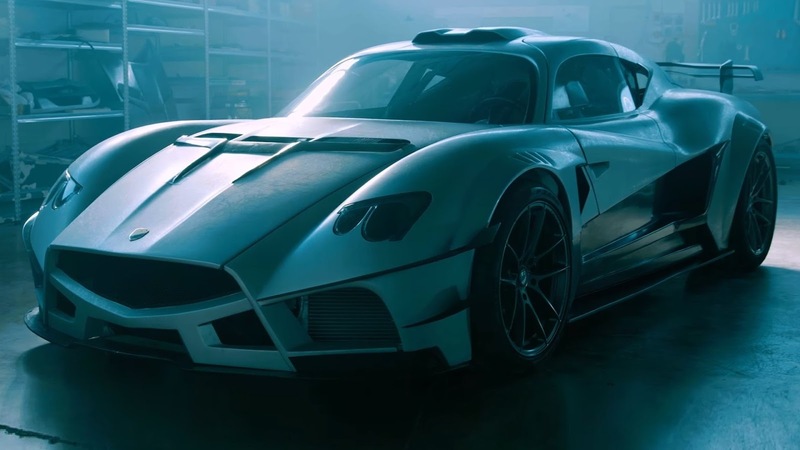 Mazzanti has recently been showing an overview of their work in the virtual world, called Evantra Millecavalli. Although the name was no familiar to the ear, this Italian car maker claims that the car is only made limited 25 units wprldwide is capable of burst the power up to 1,000 hp. By using the 7.2-liter V8 twin-turbo, high torque are able to produce is 1,200 Nm, and can accelerate from standstill to 100 kph is just 2.7 seconds before reaching a top speed at 402 kph. Those fantastic power number production is certainly capable of making the Mazzanti name be aligned with another supercar brands that have been popular, such as Lamborghini, Ferrari or Pagani. Even today also beat LaFerrari's record only 950 hp. The strongest car ever produced by Mazzanti has also been equipped with innovative and advanced features. The air extraction from the engine and routed neatly to the rear wing in order to reduce downforce, like a 'land jet' racing car. Evantra Millecavalli, arguably the greatest achievement of Mazzanti. The Evantra model itself has been born since 2013, but the extreme force behind the supercar with a name that means 'thousands horses' was the best achievement.